From today, 22 Pride in London Parade Groups will be shown on screens across London’s streets and transport network. 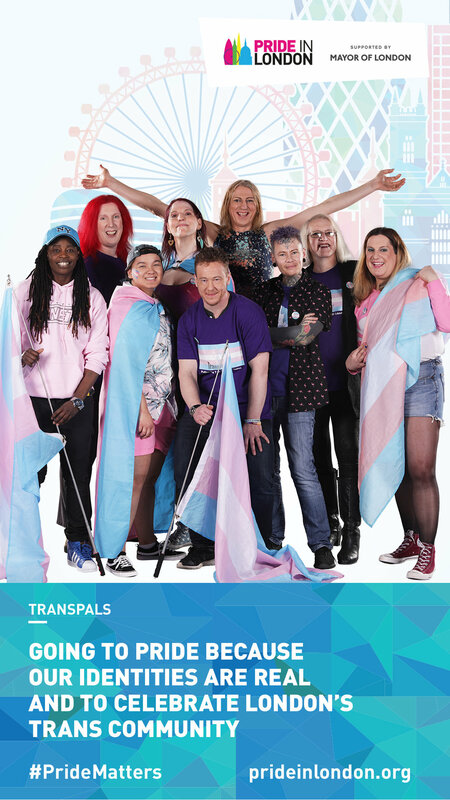 The volunteer-run organisation brought together and filmed 16 community groups and its top 6 brand partners as part of its Community Parade Campaign, which tells the story of the many reasons people come to Pride in London, with their voices and messages. 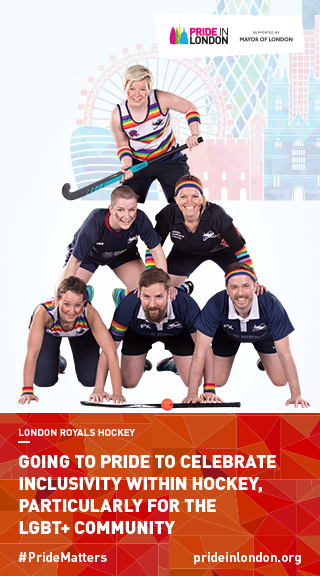 Over 150 people took part from the following groups: the Royal Navy, the Emergency Services, Imaan, KESHETUK, Christians at Pride, TransPALS, BiPride UK, Biscuit, Opening Doors London, Metro Charity, Diversity Role Models, Pride in STEM, London Lesbian Kickabout, London Royal Hockey, Kings Cross Steelers, the Food Chain, Barclays, Tesco, CMS, PwC, Amazon Music and Delta Virgin. The campaign will show the groups ‘marching’ across screens with messages of why they take part, reaching millions of Londoners across the city from today. Alison Camps, Co-Chair at Pride in London, said: “Every year we continue to work towards a Pride in London that feels inclusive and welcoming to all in the London LGBT+ community. 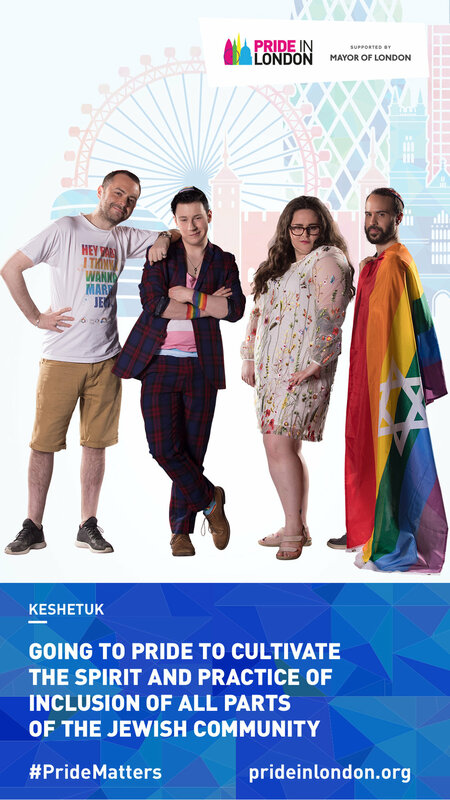 We want to spread awareness of the great work they do to Londoners far and wide throughout the year and this campaign gives unprecedented visibility for a diverse range of groups on some of London’s biggest screens”.